Constructed using high quality cow split leather the highly durable, Portwest Classic Driver Leather Gloves A270 offer enduring protection. 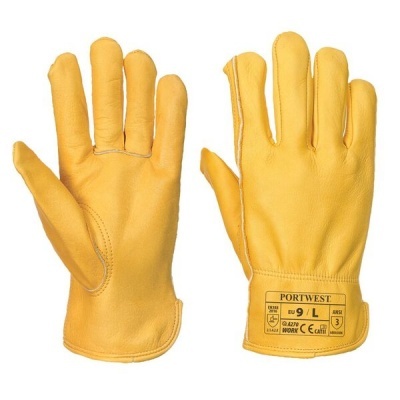 The highly tear resistant Classic Driver Leather Gloves are ideal for a variety of uses from everyday maintenance to construction and light industrial work. The Portwest Classic Driver Leather Gloves A270 are available in two separate sizes that should suit the hands of the majority of users. 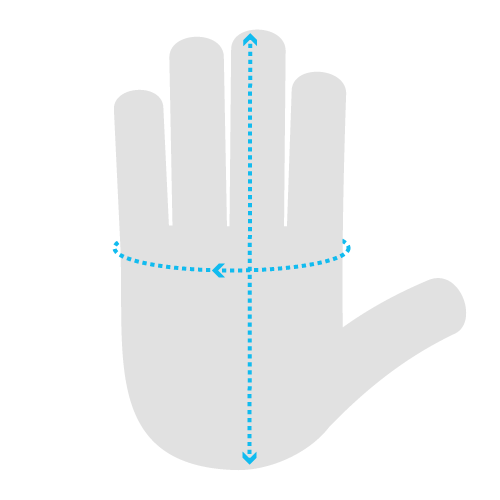 In order to find the glove that suits you please measure the circumference of your hand around the knuckles (excluding the thumb) with your hand open and your fingers together, and the length of your hand from the tip of your middle finger to your wrist.